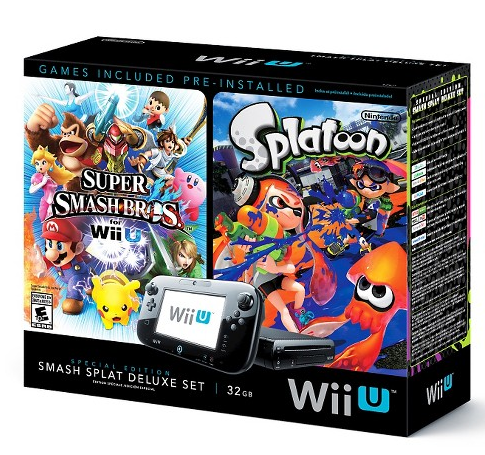 Target.com: Wii U Black Friday Price Live NOW!! Hurry over here and get the Wii U At Target.com for just $249! This is the black Friday Price! Get it NOW!!! Depending on where you live you will be able to order it and get in store pick up! A LOT of people are NOT seeing this available (like me) but then some are, so I am posting for those that may have better luck at snagging it!